I read two interesting articles from the sports world yesterday. One article was titled, “Inside the Browns’ Front Office, Where Hope and History Collide,” about the Cleveland Browns, of the National Football League. 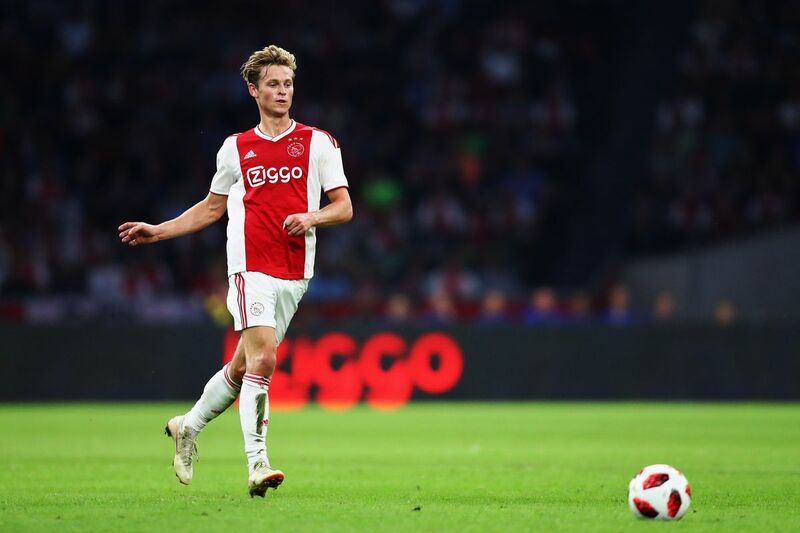 The other article was was titled, “For Most Clubs, Losing a Star like Frenkie de Jong would be a Killer. For Ajax, it’s their Business Model,” and it’s about the Amsterdam Football (Soccer) Club Ajax, of the Dutch Eredivisie. They’re both pretty long, involved articles (though I found them enjoyable and stimulating to read). But in case you’re short on time, this is the gist of what they say: the Cleveland Browns organization has been marked by dysfunctional leadership dynamics (though there seems to be some reason for hope in the future)… and the Amsterdam Ajax organization has been marked by a culture of developing young talent and then selling that talent to clubs in other leagues just as they reach their prime (cultivating a sense of hope for both the individual players and the organization as a whole). I’ve been thinking about the ways that both of these stories and both of these teams provide lessons in leadership and organizational dynamics that may have insight for ministry leadership. Am I looking to be — or find — one great, transcendent individual who can overcome all the difficulties that have plagued my organization? Or do I believe that one particular set of circumstances can turn the proverbial ship around, if I just tinker with things enough? Am I trying to consolidate and control communications and decision-making, in the belief that I know best? Or am I looking to cultivate a slow and steady culture of broad and deep development? Am I looking to empower others? Am I building our team on multiple levels, seeking to elevate each individual and the organization as a whole in the process? Am I willing to go along with a system that results in a lot of transience, while still fostering excellence? I want to see both the Browns and Ajax succeed, as sports teams. There seems to be reason to hope that they both will. But when it comes to emulating organizational cultures and dynamics, I want to think red and white, more than orange and brown. This entry was posted in Church, Leadership, Recommended Reading, Sports. Bookmark the permalink.